Women’s Harper This pull-on boot makes long days digging in the dirt even more rewarding. The 7” Harper features 2mm of waterproof Bogs Neo-Tech™ insulation, coupled with our Bogs Max-Wick™ moisture-wicking technology to keep feet dry and comfortable all day long. 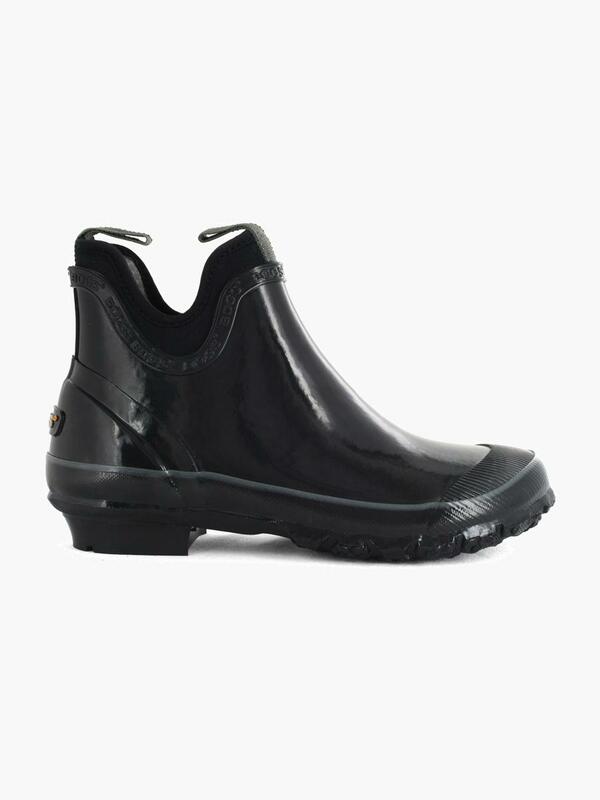 Plus everything else you’d expect from Bogs for added comfort, support, traction and style. The Harper comes in fresh colors for spring, plus a retro-inspired veggie garden print and a modern floral design.